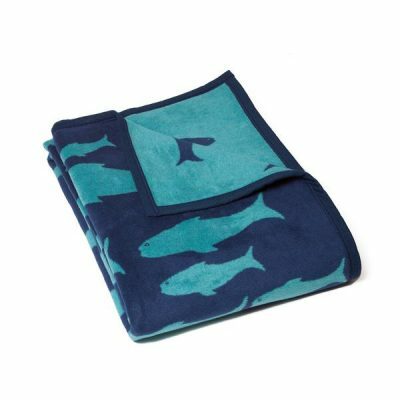 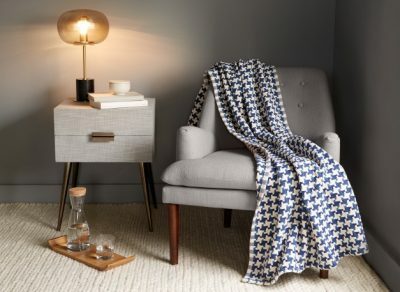 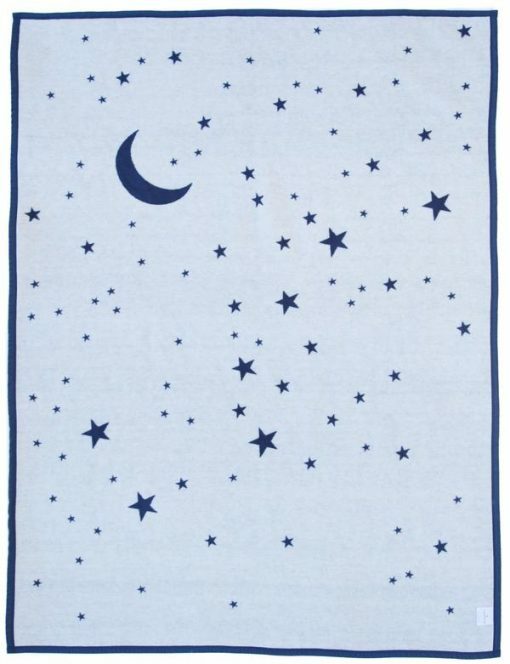 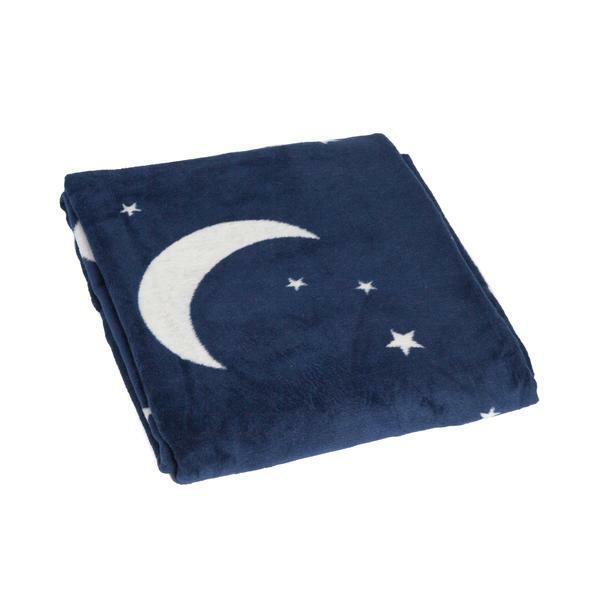 Wrap yourself in comfort under the night sky with our Starry Night Blanket and Throw. 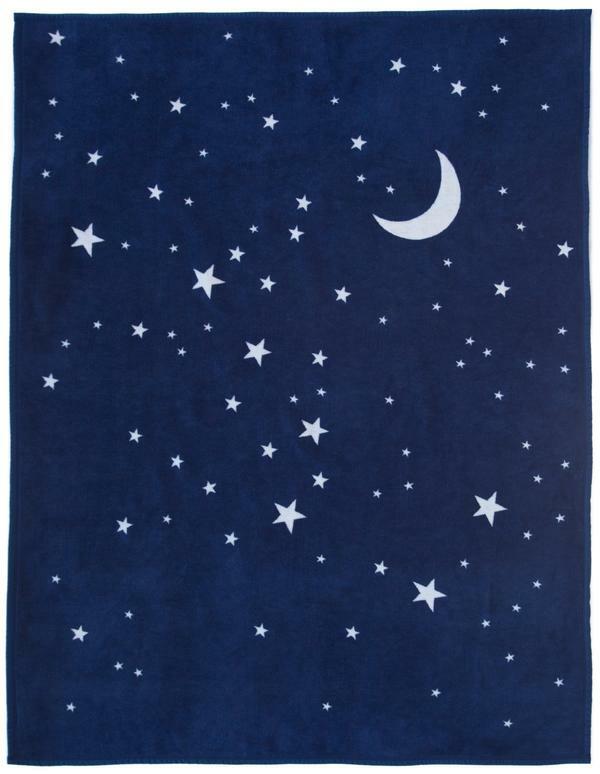 Wrap yourself in comfort under the night sky with our Starry Night Blanket and Throw. 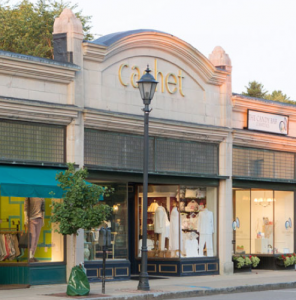 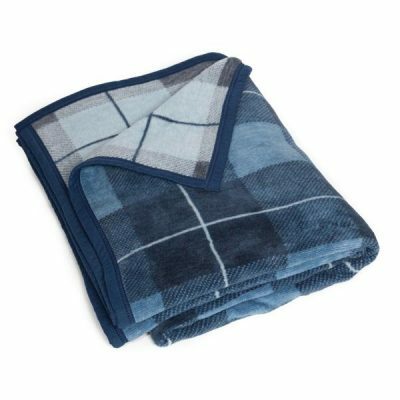 All of our blankets are made with our exceptional cotton blend and will never pill or fuzz. 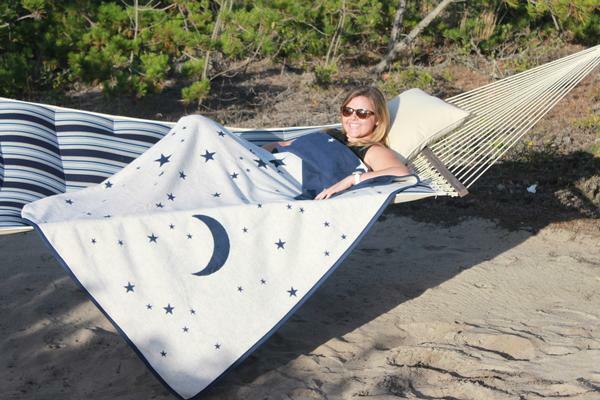 ChappyWrap’s blankets are made for keeping warm while stargazing under the mountain sky or cozying up in front of a fire on a chilly evening. 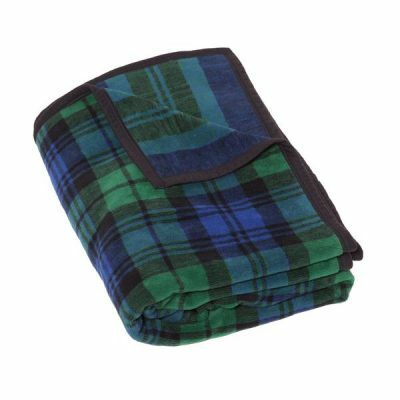 Our oversized blankets can be used as throws for your living space or a bed topper for any mattress. Our generously sized Starry Night Blanket measures 60” X 80” and will cover a twin bed and is also ideal for a throw at the end of a queen or king sized bed. 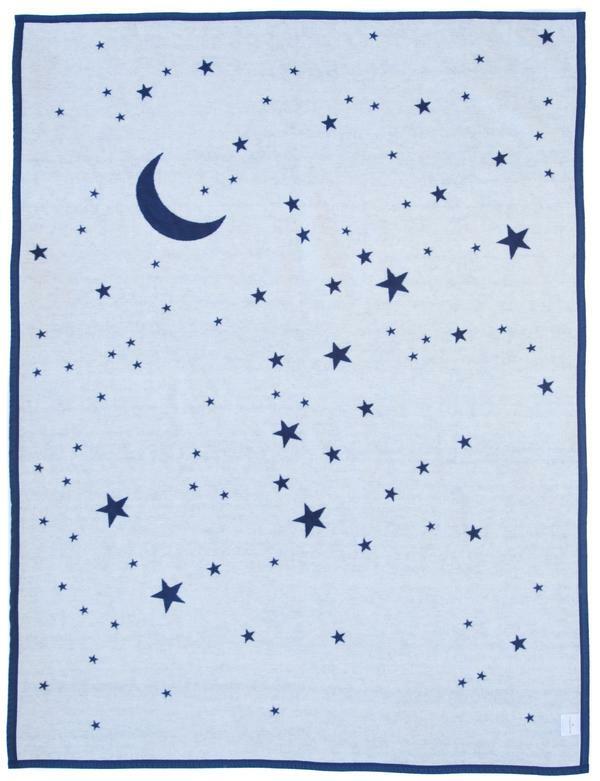 ChappyWrap blankets, like our Starry Night Blanket, will let you enjoy life’s special moments while wrapped in plush and soft warmth.